HAE causes irregulation in plasma kallikrein activity due to deficient or dysfunctional C1 inhibitor. Image courtesy of Emw. Takhzyro™ (lanadelumab-flyo) is indicated for the preventive treatment of hereditary angioedema (HAE) in patients aged 12 years and older. Image courtesy of Meg Lauber. 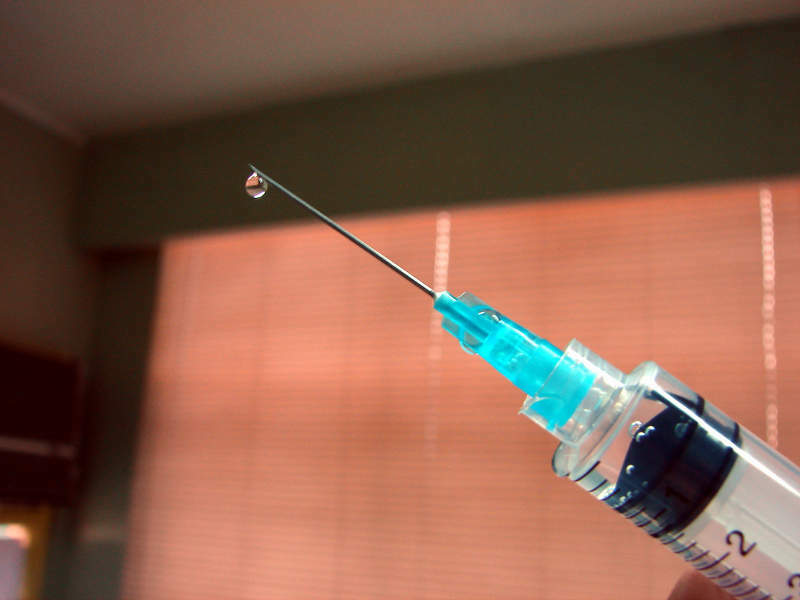 Takhzyro™ is administered as a subcutaneous injection. Image courtesy of Zaldylmg. Takhzyro (lanadelumab-flyo) is indicated for the preventive treatment of hereditary angioedema (HAE) in patients aged 12 years and older. One of the first novel monoclonal antibodies (mAb) for HAE treatment, the drug was initially developed by US-based pharmaceutical company Dyax, which was acquired by Ireland-based biotechnology company Shire in January 2016 for approximately $5.9bn. Takhzyro™ was also added to Shire’s portfolio as a result of the acquisition. The US Food and Drug Administration (FDA) accepted a biologics license application (BLA) for Takhzyro™ in February 2018 under priority review status. The drug was approved by the FDA in August 2018. Takhzyro™ was approved by Health Canada in September 2018. Shire has also submitted a marketing authorisation application (MAA) for Takhzyro™ to the European Medicines Agency (EMA), which has granted accelerated assessment of the drug. Takhzyro™ is currently under review in Switzerland and Australia. HAE is a rare and fatal genetic disorder caused by the faulty functioning of a gene that controls the blood protein C1 inhibitor. 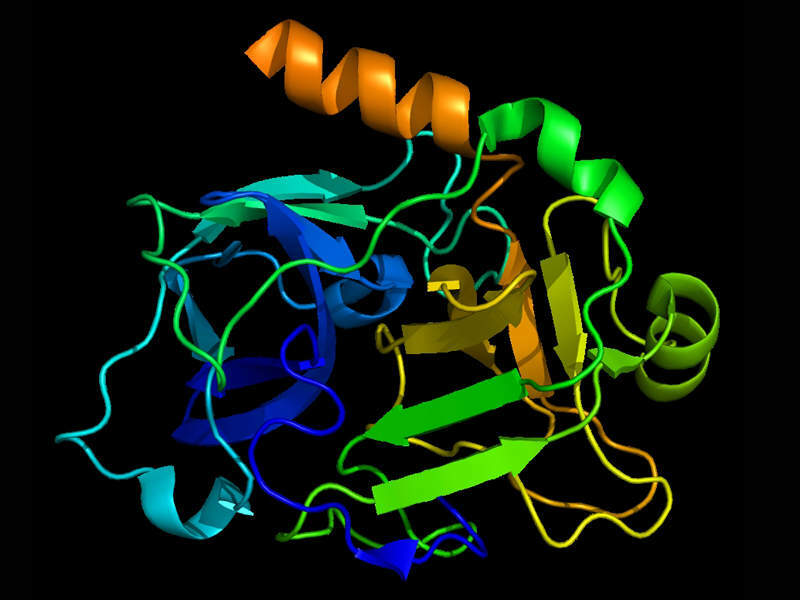 The condition occurs due to a decrease in the level of the C1 inhibitor or when the protein functions abnormally. Patients affected with HAE also suffer from an irregulation of plasma kallikrein activity, which results in angioedema attacks. Common symptoms of the disease include recurrent abdominal cramping, vomiting, diarrhoea, pain in the abdomen, a non-itchy red rash and swelling in the throat, face and limbs. The disease occurs in approximately one in 50,000 individuals globally. Takhzyro™ is a recombinant human mAb that works by binding to plasma kallikrein and decreasing and blocking its activity. Takhzyro™ is administered as a subcutaneous injection and is available as a 300mg/2ml (150mg/ml) solution in a ready-to-use single-vial. The FDA’s approval of Takhzyro™ was based on the positive results of four clinical trials. The HELP Study™ is a Phase III, global, multi-centre, randomised, double-blind placebo-controlled parallel group study conducted in HAE patients aged 12 years and older. A total of 125 patients were randomised to receive either Takhzyro™ 300mg every two weeks, 300mg every four weeks, 150mg every four weeks or placebo for a period of 26 weeks. The primary endpoint of the study was the number of investigator-confirmed HAE attacks during the study. The patients receiving Takhzyro™ in each group demonstrated lower monthly episodes of attacks. The patients administered with a 300mg dosage every two weeks showed 87% reduction in the monthly episodes of attacks, while those receiving a 300mg dose every four weeks showed 73% reduction in the monthly attacks when compared to placebo. Out of all the patients receiving Takhzyro™, 97% opted to take part in the ongoing open-label extension study HELP Study™ Extension. The primary objective of the study was to analyse the long-term efficacy and safety of the drug. The extension study administered 212 teenage and adult patients with at least one dose of the drug. Of the total, 109 patients were continued from the HELP study™ and 103 were new patients. At the fourth week, approximately 80% of patients administered with a 300mg dosage of the drug every two weeks in the HELP study™ remained free from edema attacks. The most common adverse events recorded in the studies were injection site reactions, upper respiratory infections, rashes and headaches.